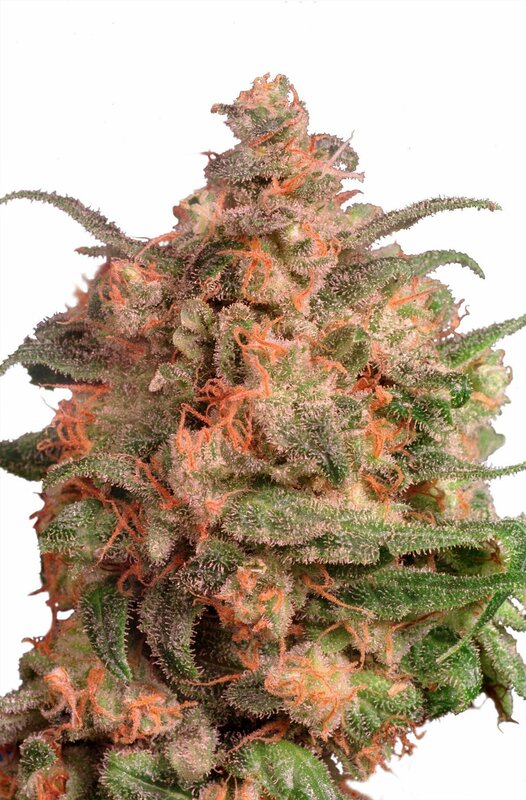 Dutch Passion’s, Brainstorm Feminised cannabis seeds produce high yielding, sturdy cannabis plants that have a similar strength to the famous Northern Lights No 5 variety with the added benefit of potent Haze genetics. 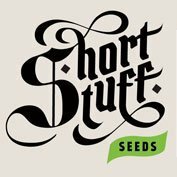 Brainstorm Feminised Cannabis Seeds by Dutch Passion provide crops that offer a well balanced, long lasting high and smooth, soft smoking experience. This variety was strongly improved in 1998, a breakthrough in the development of this variety. A sturdy plant with the power and yield of the famous Northern Lights #5, hybridized with the best of Dutch Passion’s potent 100% Haze genetics. 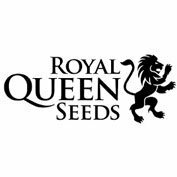 This variety has a solid, strong long lasting “high”, combined with a well balanced, soft smoking experience. 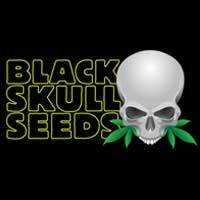 It produces good yields and is a perfect variety to select clones from.